Play this mod with our custom made map! Build and use a hammer to upgrade your frames to wood and more! Brand new types of plants to harvest! Use the upgrade hammer to build up your bases! THIS MOD IS IN DEVELOPMENT. PLEASE DO NOT DOWNLOAD UNLESS YOU ARE A TESTER. This total conversion pack turns surviving into a nightmare. 1st, we took away the grass. 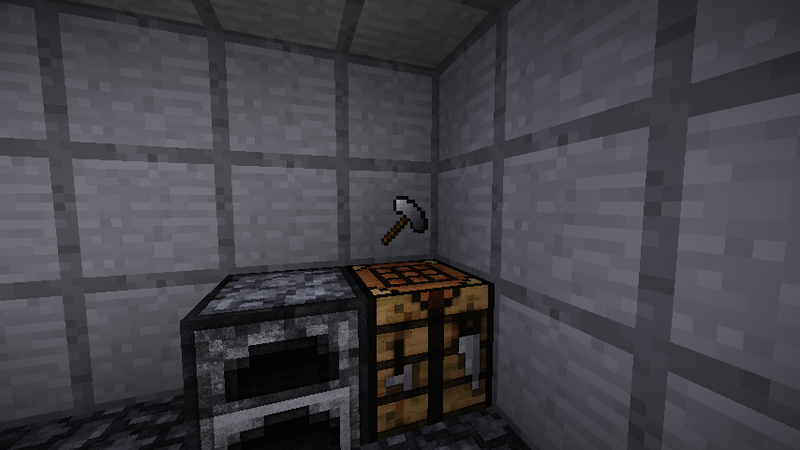 Most ground blocks are unbreakable in survival, taking the mine out of Minecraft. 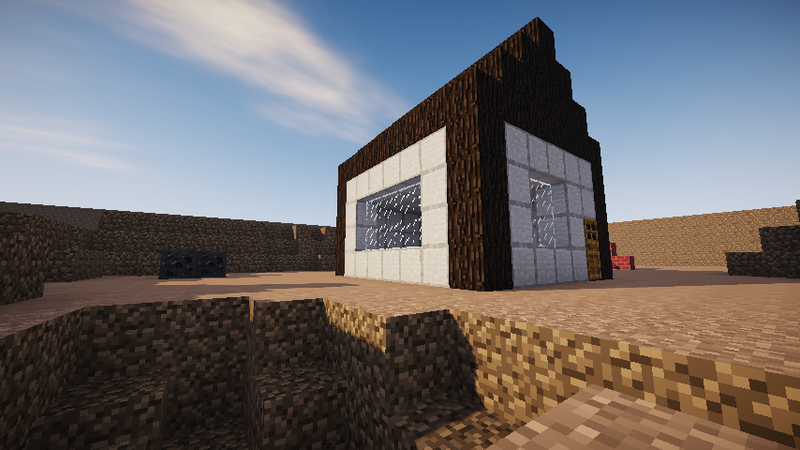 Since there is no way to get to caves the only way to get stone is to combine pebbles into stone bricks. 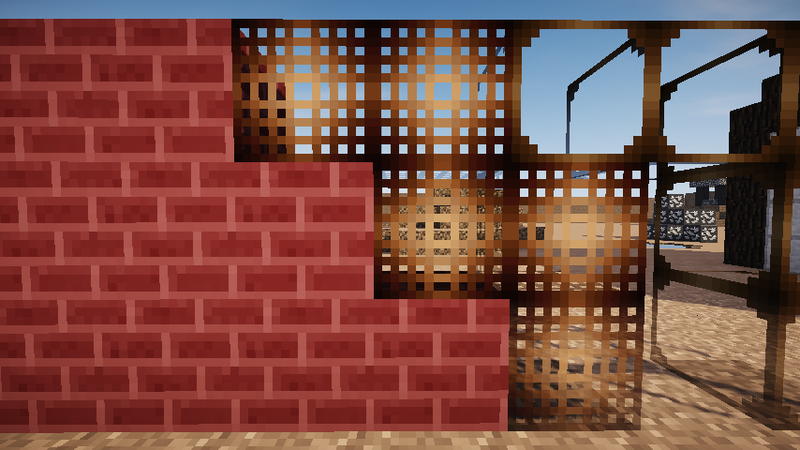 You can use these bricks in recipes or building. 2nd, there are no more trees. The only way to get wood now is to destroy the newly found bushes around the map. 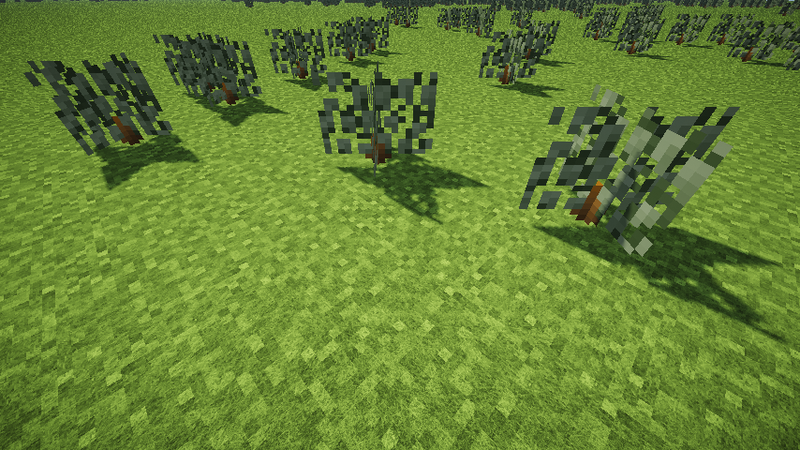 Destroying these bushes will give you branches which can be combined to create sticks. If the features above are not listed please contact me at Syn0doesyt@gmail.com!